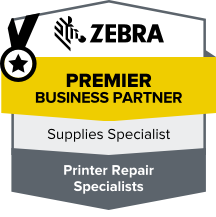 Zebra Consumables for Retail, Hospitality, Warehouse and Field. IntegraServ offers Zebra consumables and supplies for retail, hospitality, warehouse and field. We offer our expertise in materials selection and cost analysis, and we provide a high level of service after sale. 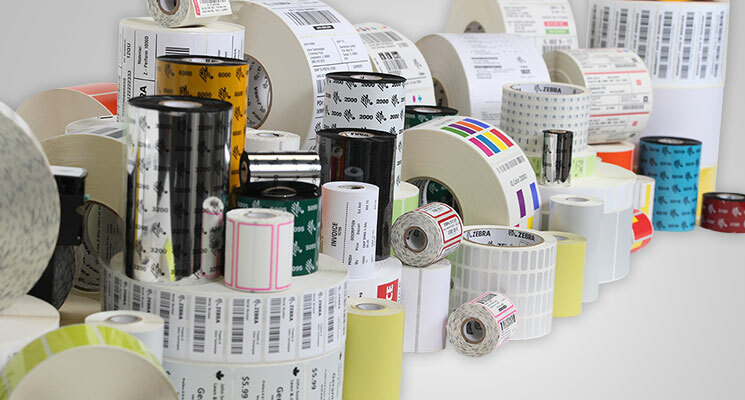 Find a great selection of thermal labels and tags for barcoding, crisp-printing receipt paper, laser, thermal or RFID wristbands for hospitality and healthcare, transfer ribbons, cards and card-printing laminates, overlays and ribbons. Purchasing the best quality consumables means less waste, less error and higher productivity. We’ll find the perfect solution and keep you stocked. Ordering consumables can be confusing. Contact us and we’ll be happy to help you find the consumables you need at an affordable price.